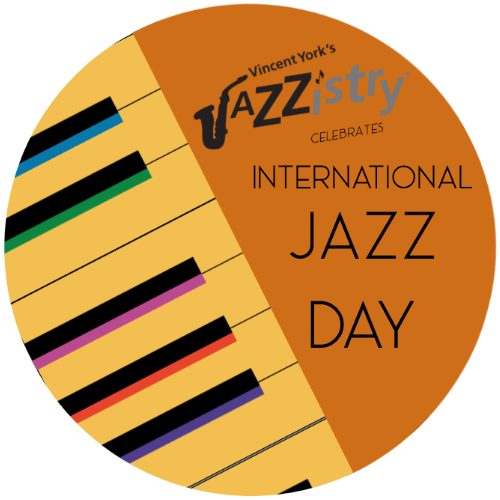 a2tix | Vincent York's International Jazz Day 2019! Join alto saxophonist Vincent York for his annual International Jazz Day concert on Tuesday, April 30, 2019 from 8:00pm to 10:00pm at Kerrytown Concert House (415 N. 4th Ave., Ann Arbor). On this special day, there will be jazz concerts taking place all over the world to celebrate Jazz as an internationally binding art form that promotes peace and freedom of expression. This year, Vincent York will feature some of the area’s finest musicians: Vincent Chandler (trombone), Josef Deas (bass), DeSean Jones (tenor saxophone), Roger Jones (piano), and Alex White (drums). Come celebrate Jazz as the global music of freedom! Tickets are $25 for rows 1-5 and $20 for general admission. Tickets can be purchased through a2tix or by calling (734) 761-6024.